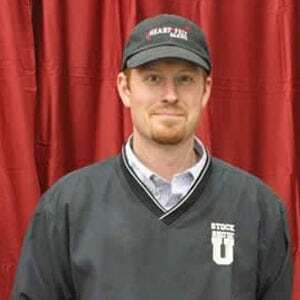 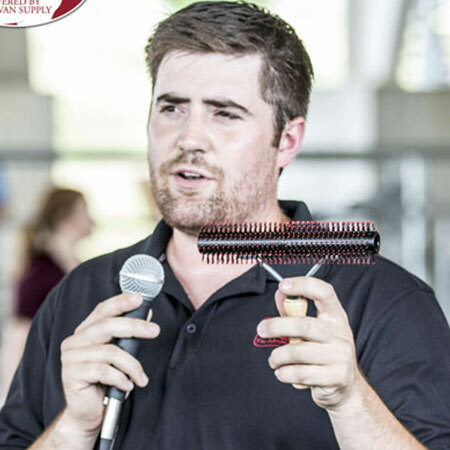 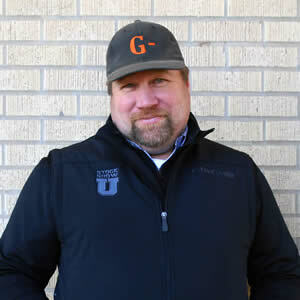 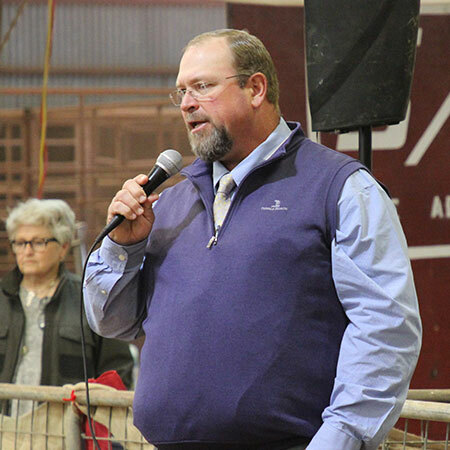 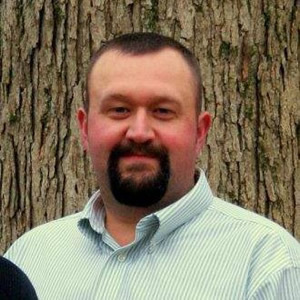 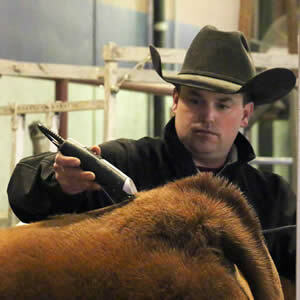 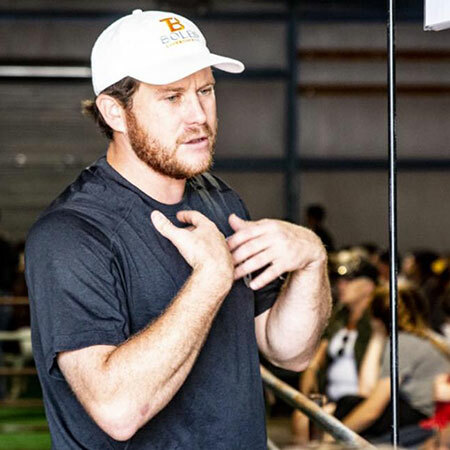 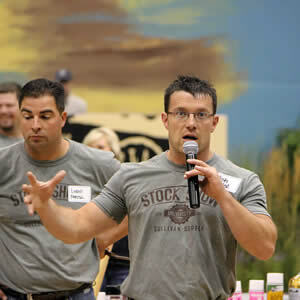 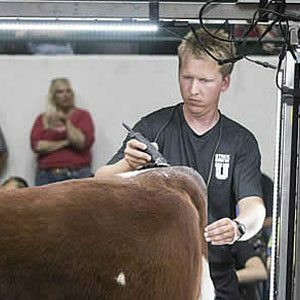 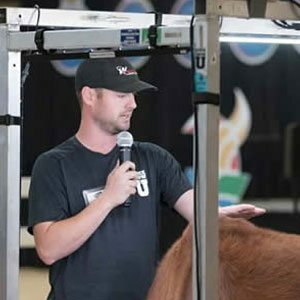 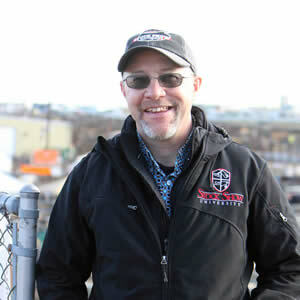 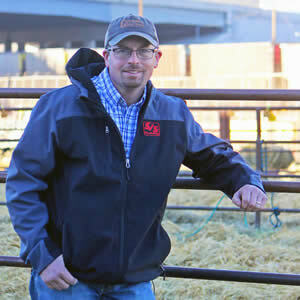 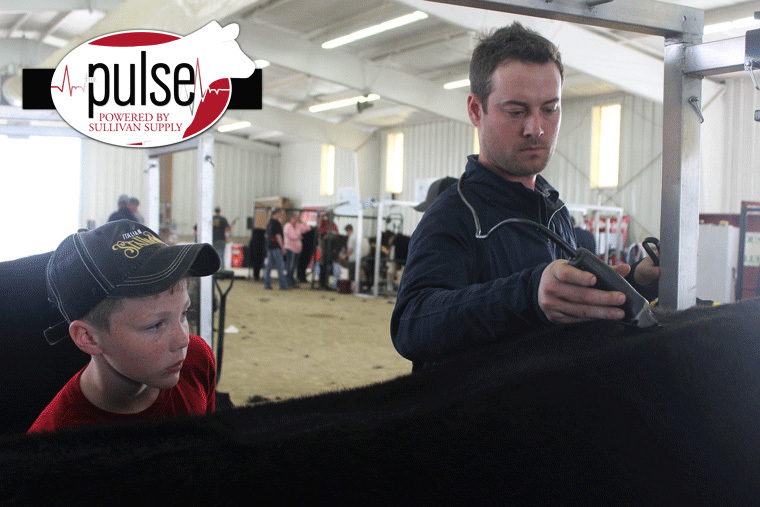 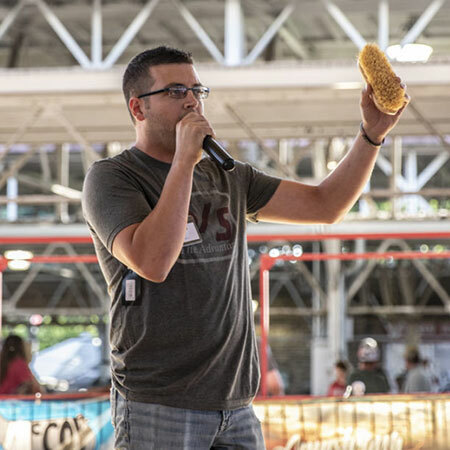 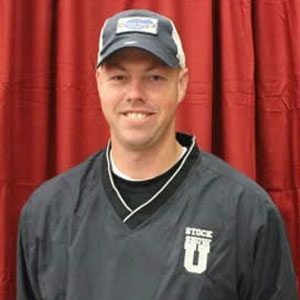 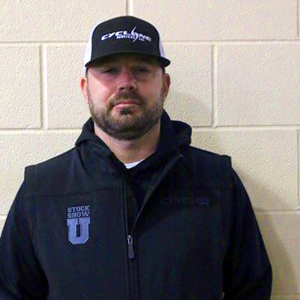 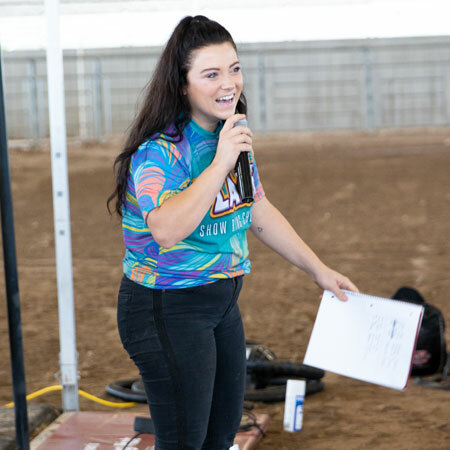 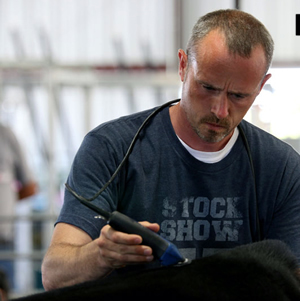 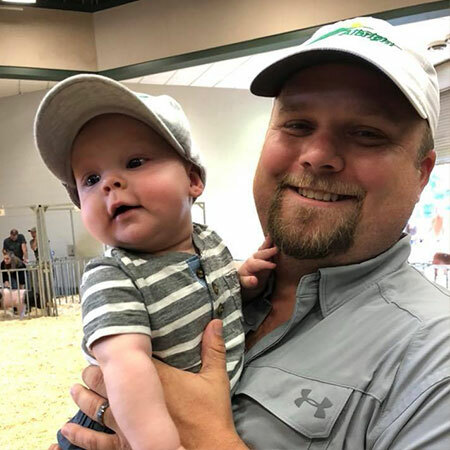 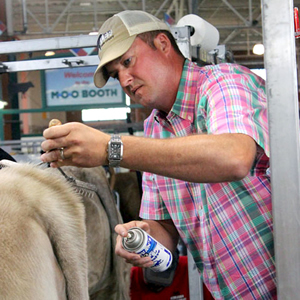 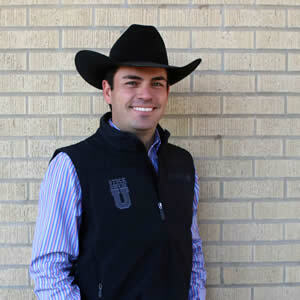 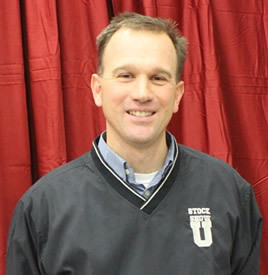 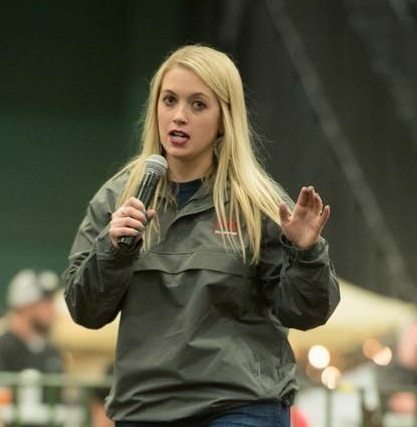 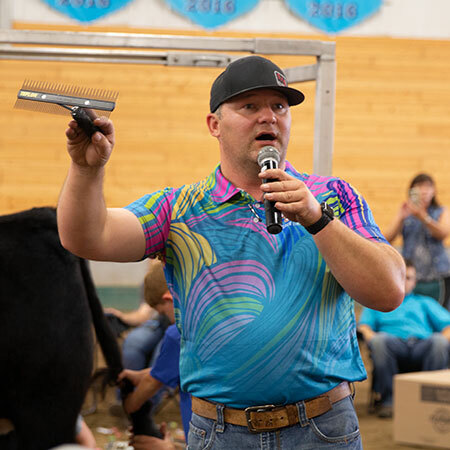 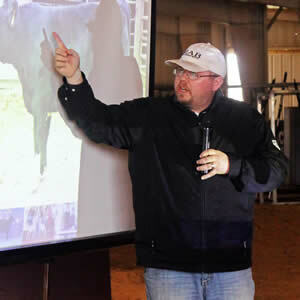 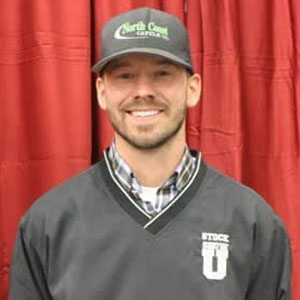 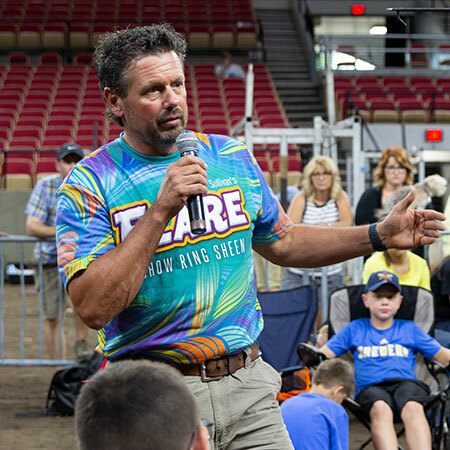 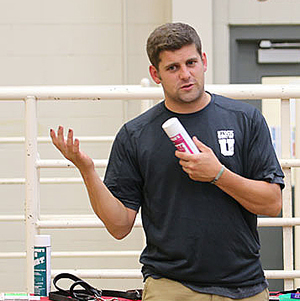 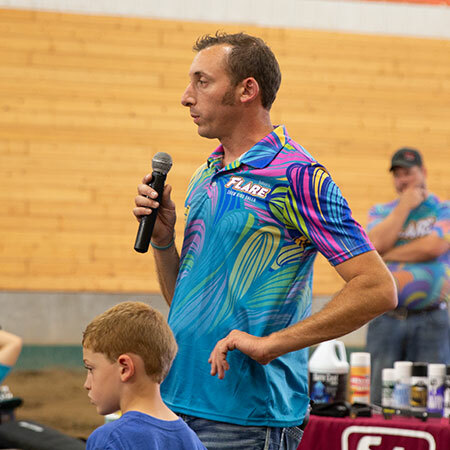 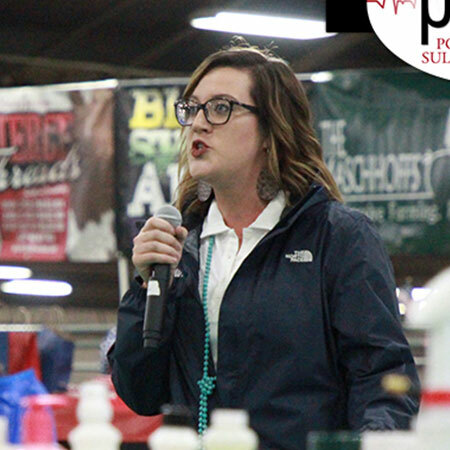 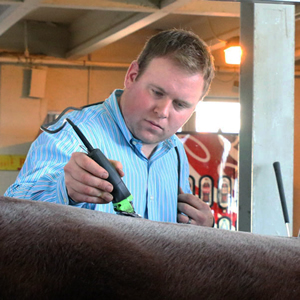 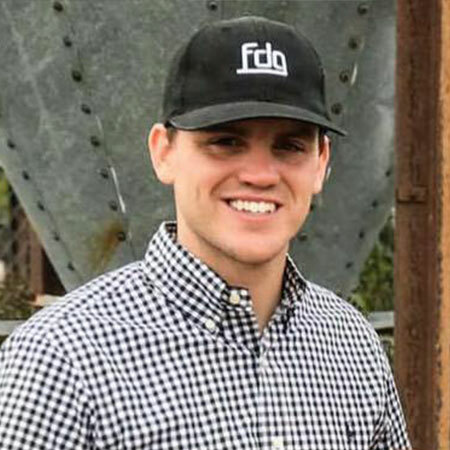 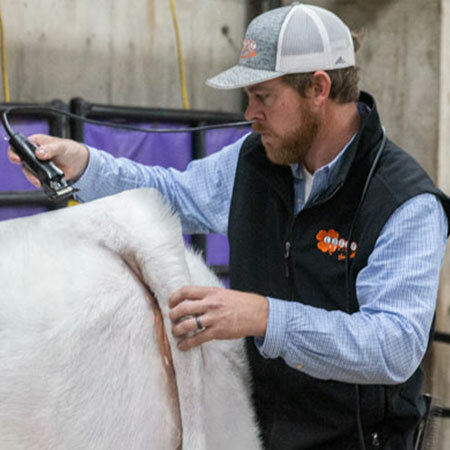 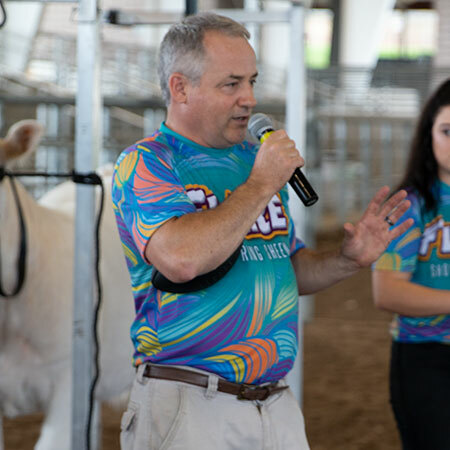 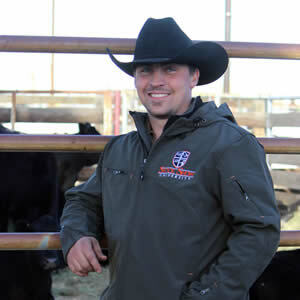 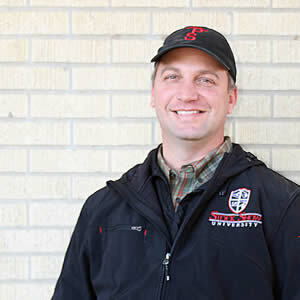 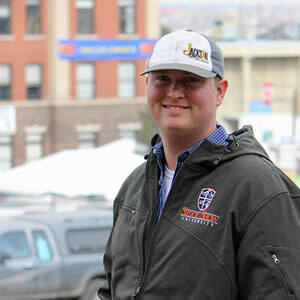 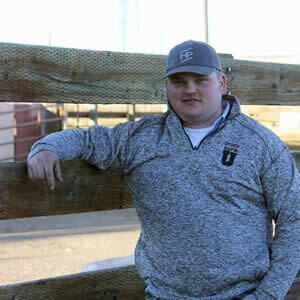 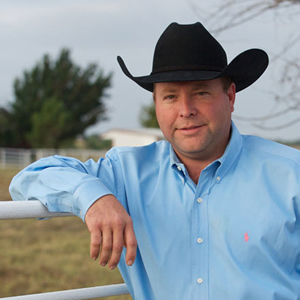 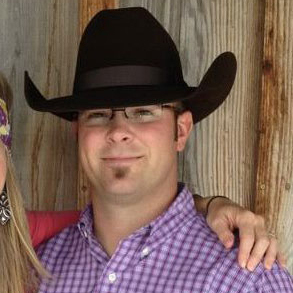 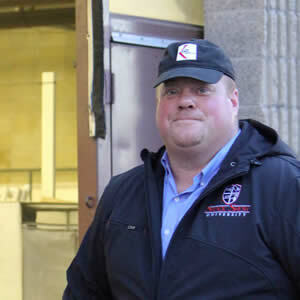 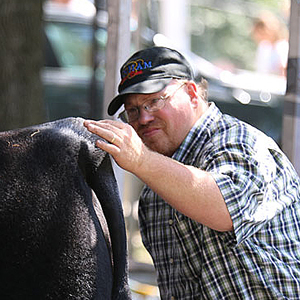 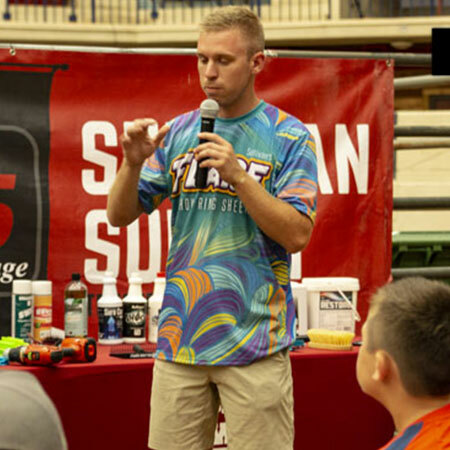 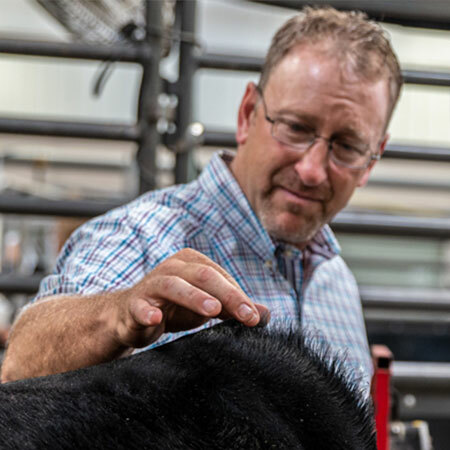 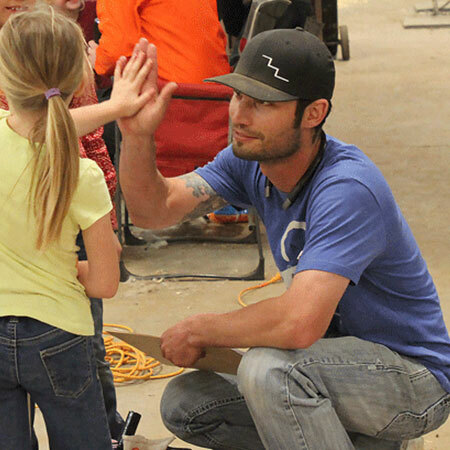 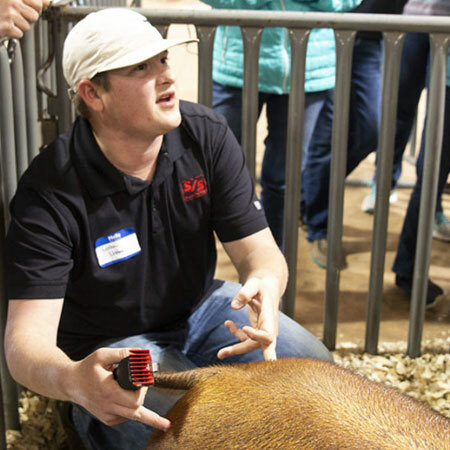 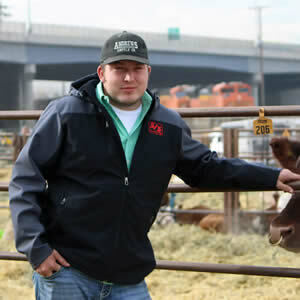 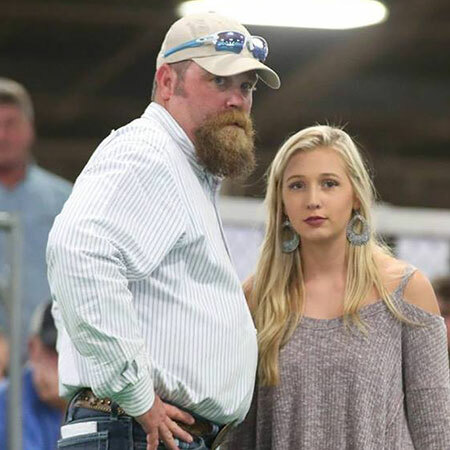 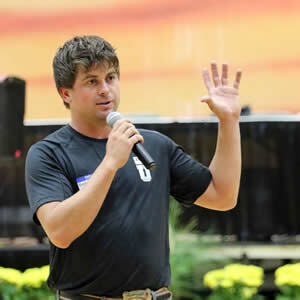 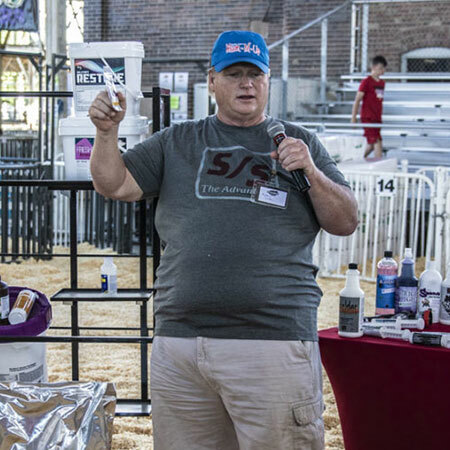 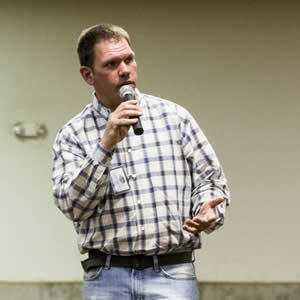 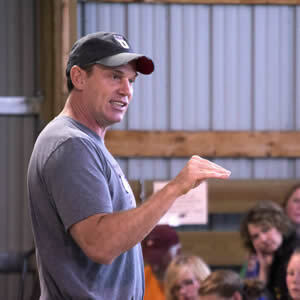 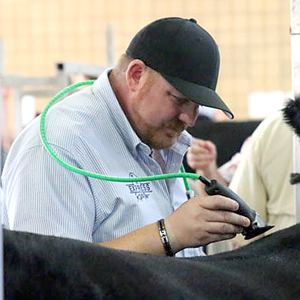 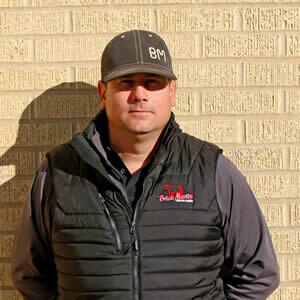 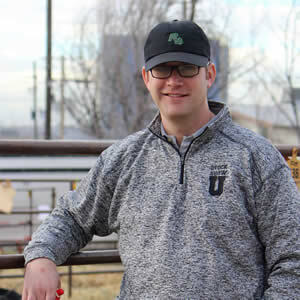 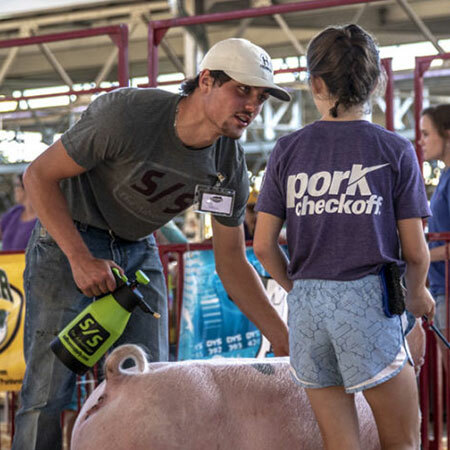 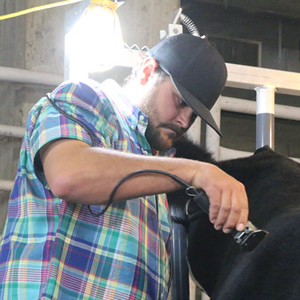 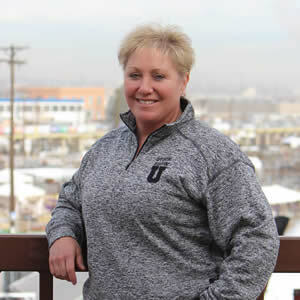 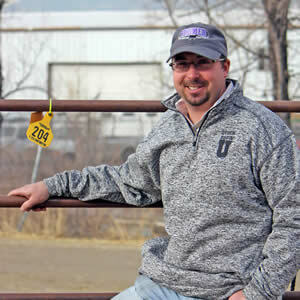 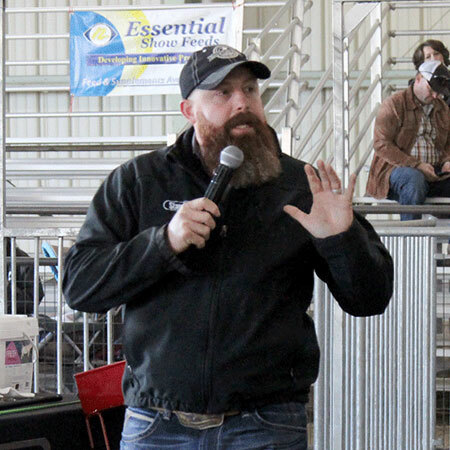 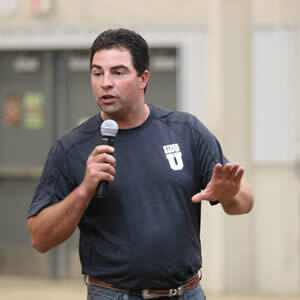 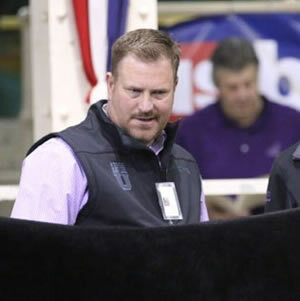 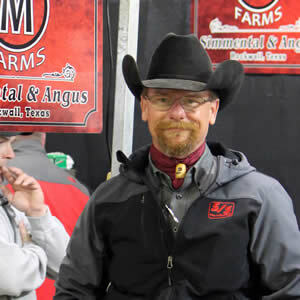 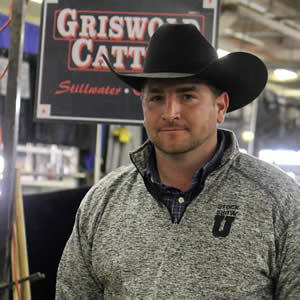 Tyler Winegardner – Sullivan Supply, Inc.
A Lima, Ohio native, Tyler Winegardner grew up on his family’s show cattle operation, Winegardner Cattle Company. 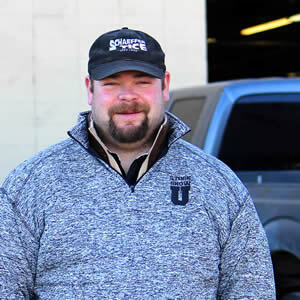 Winegardner and his wife Natalie, reside in Lima with their two sons Beckett and Ryker. 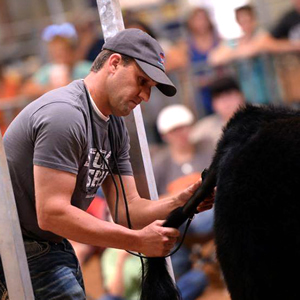 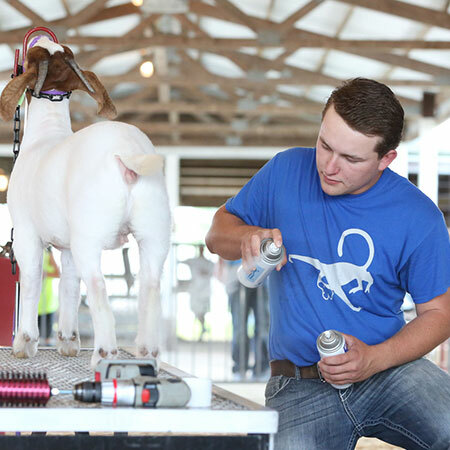 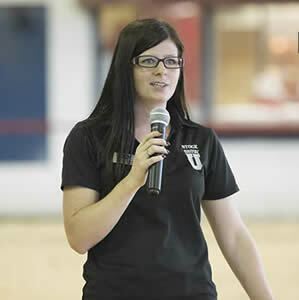 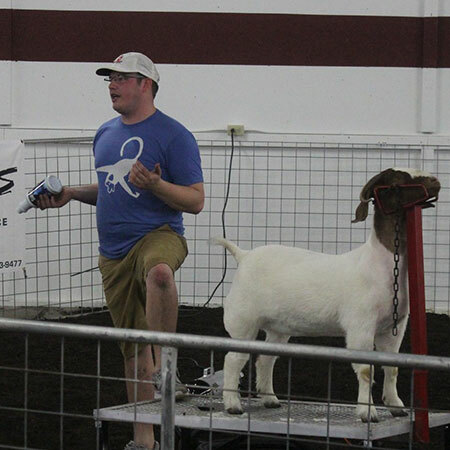 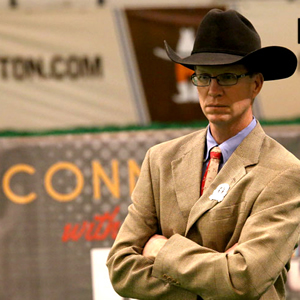 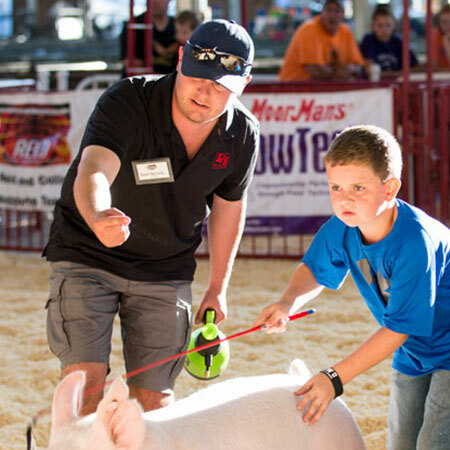 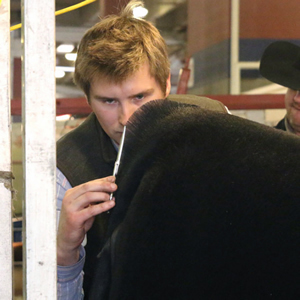 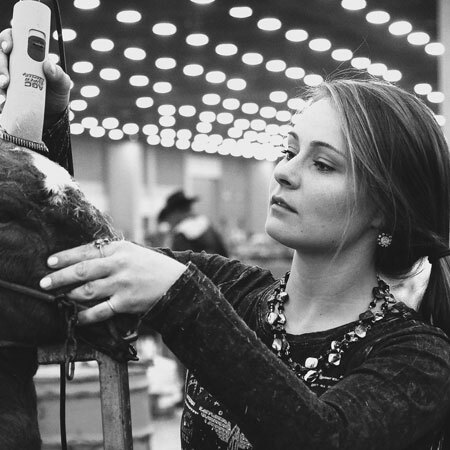 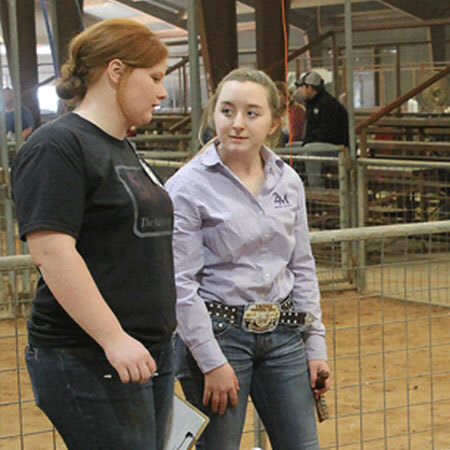 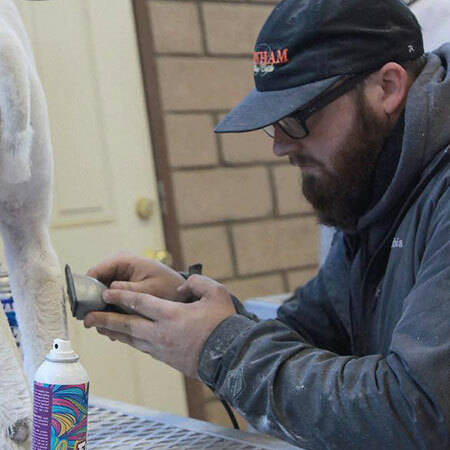 Tyler and his family have raised and shown national champions in several breeds.